Say what you want to say about Mel Gibson and his controversies, but there is no denial that he is very good director. From his Academy Award winning historical epic Braveheart to the financially successful but highly controversial The Passion of the Christ and his work on the critically acclaimed adventure flick Apocalypto there is a lot to appreciate despite his less than squeaky clean reputation. He is no stranger to making biographical drama films and this time round he turns his attention to World War II, a by-gone era of horror and atrocities that left a lot of the world in ruins. 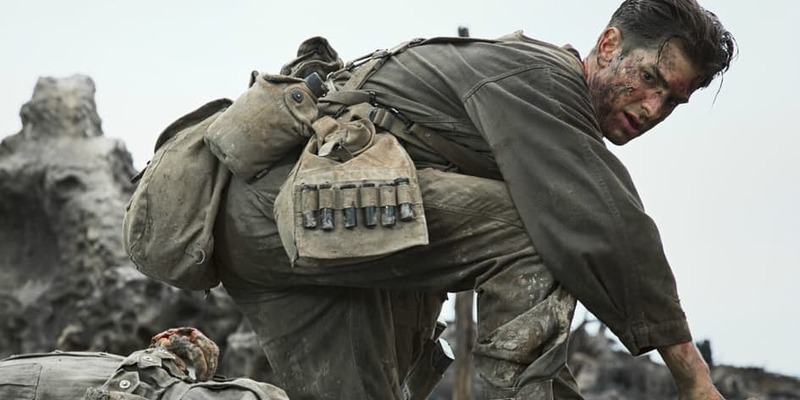 Soldiers that partook in the war have their own experiences and stories to share but the experience that Gibson chooses to make a film around is truly unique one, as the man in question is a pacifist who received a Medal of Honor for his efforts. 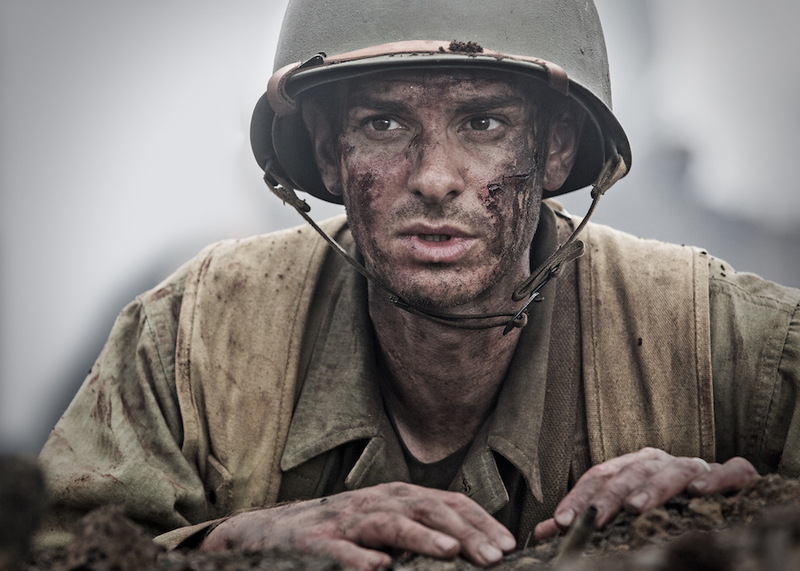 Hacksaw Ridge follows Desmond T. Doss (Andrew Garfield) a young Virginia native who comes from a family that are practising Seventh- Day Adventists, a denomination of Christianity that includes his father- Tom Doss (Hugo Weaving), a decorated WWI veteran who suffers from PTSD, his mother Bertha (Rachel Griffiths) and his younger brother Harold ‘Hal’ (Nathaniel Buzolic). After an incident that nearly gets his brother killed, combined with his strong religious upbringing, he becomes a big believer of the commandments especially the 6th commandment: Thou Shalt not kill. As a young man he pursues a relationship with a nurse named Dorothy Schutte (Teresa Palmer) and gets inspired to become a medical worker as well. Desmond and Dorothy Schutte ( Teresa Palmer) share a romantic moment. As his relationship with the beautiful lady grows, the country abandons its laissez-faire policy to world events and get involved in WWII, Desmond decides to fight for his nation and gets conscripted into the U.S. army. He has no interest in joining the army as a simple infantry but to serve the as a medic on the battlefield. This is all good and well but his status as a conscientious objector and his strong disdain for picking up and using a firearm creates friction between him and his fellow military men and officers. Many people challenge Doss’s beliefs. Despite the numerous efforts of his superiors, which include Sergeant Howell (Vince Vaughn) and Captain Glover (Sam Worthington) to make him quit or change his stance on firearms, Desmond sticks to his beliefs and manages to make it out of boot camp in one piece. Desmond and his squad are deployed to the island of Okinawa that is also dubbed Hacksaw Ridge. Japanese soldiers that refuse to give up, show no mercy and are even willing to get themselves killed for their objective occupy it. Desmond and his battalion now have the seemingly impossible task of taking back the battlefield. With a cast featuring Andrew Garfield, Hugo Weaving, Vince Vaughn, Sam Worthington and Teresa Palmer under the direction of Gibson who has a great track record as a director, can they effectively translate a compelling tale to the screen? Or is it one that should remain in the history textbooks? Desmond attending to the wounded. 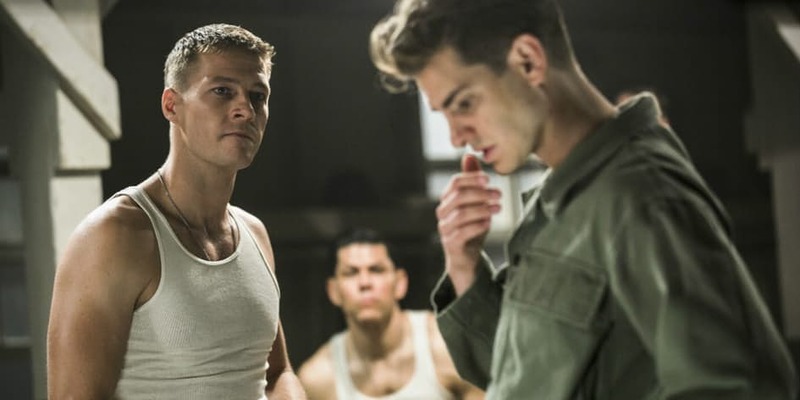 This movie is made or broken on Andrew Garfield’s performance as Desmond Doss. Mostly known for his performances in the dreadful Amazing Spider-Man films, Garfield has dug deep to rediscover his form that garnered him his first nomination for an Academy Award in the Social Network and now this picture. Through his Virginian accent (a good one at that considering he is British) , Garfield effectively channels vulnerability, sympathy, enthusiasm and charm to a character that through thick and thin sticks to his religious beliefs despite the clear dangers of his unorthodox approach to warfare. 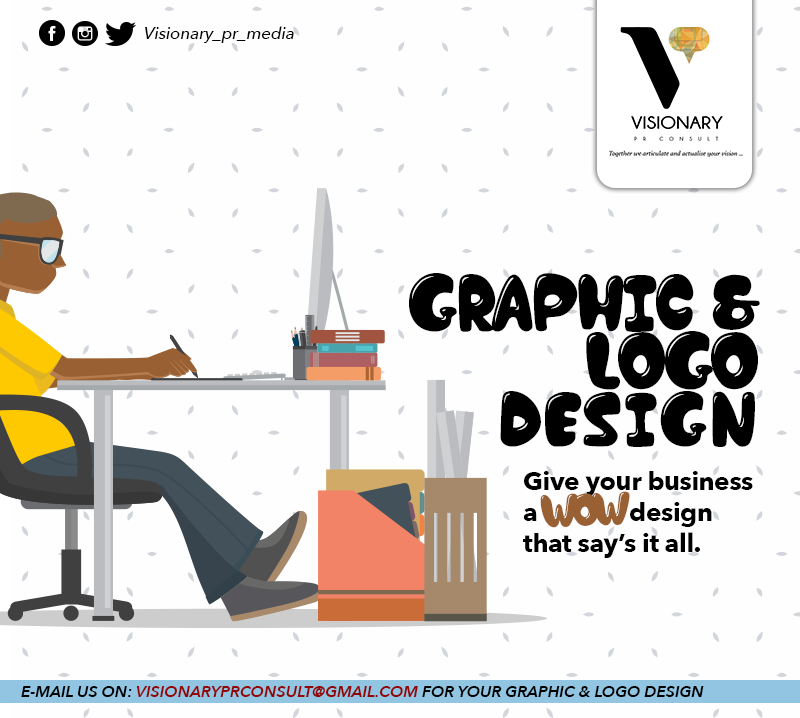 Even though the character is rooted in Christianity, people of other religions or people who not religious can still root for the character because he is an image of the human spirit and optimism conquering all. A lot of the supporting cast are perfectly chosen. Hugo Weaving’s turn as Doss’s father Tom, a man who copes with PTSD through alcohol abuse is done admirably and it ultimately makes Desmond’s relationship with his father more interesting to watch, as the pay-off for this sub-plot feels more satisfying. Vince Vaughn puts in a decent shift as Sergeant Howell, a no nonsense commander who puts the would-be soldiers through their paces through a typical boot-camp sequence. He even manages to bring in his trademark humour as he berates soldiers with sarcastic quips and gives Desmond a tough time as he doesn’t understand his beliefs, which makes his triumph over his superior satisfying to watch. The other actors play do their part as the boot-camp archetypes well but the stand-out is Luke Bracey’s Smitty Ryker, a soldier who is level with Doss on a physical level but is actually willing to get his hands dirty for his nation and is a great foil to Desmond. The war scenes were hard to watch and I don’t mean it in a bad way. They are frightening, realistic and extremely gory. In a similar fashion to Saving Private Ryan the movie doesn’t give this sequence the ‘Hollywood’ surgery and glamorize it. Its sick, disgusting and the scenes accurately depict the horrors of war. The scenes were so convincing that people in the cinemas were wincing and closing their eyes at the sight of the extreme violence. The movie is oozing with style in the aesthetics department as the movie feels old-fashioned with its period appropriate wear, vehicles etc it is also effectively blends modern movie magic thanks to its cinematography and production values. 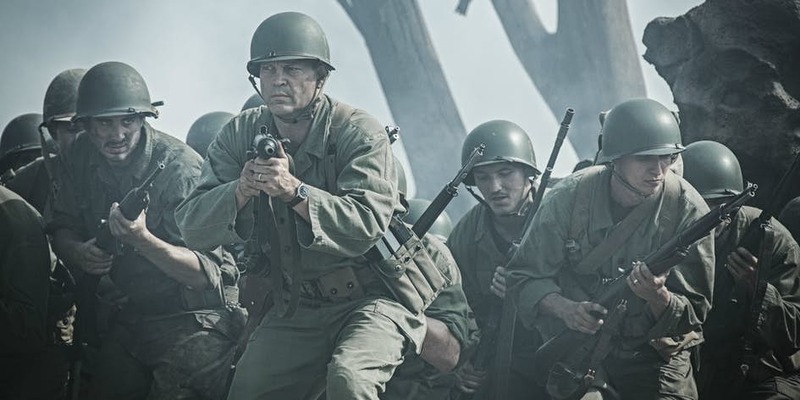 Sergeant Howell ( Vince Vaughn) leads his squad into Hacksaw Ridge. The movie is not devoid of issues. Most of the film’s problems appear from the first act, which is very melodramatic compared to the grittier and more realistic second-half, which damages the movies consistency in terms of the tone. While most aspects of the plot are interesting, there are some are clichés that dampen the experience. Key case is Teresa Palmer’s Dorothy who falls in love with Desmond. Palmer does fine work playing the role but at the end of the day it doesn’t feel unique or fresh. It is ultimately a bog-standard love arc that doesn’t get a satisfying pay-off and feels like it is only there for the sake of historical accuracy. Even though the movie successfully transforms the Doss’s story into a western parable that should inspire others, I can’t help but feel that the movie definitely missed an opportunity to look deeper into the moral queries that could potentially arise from his actions. Guess this comes as a result of the story being told with broad strokes and not in an intricate manner. Smitty Ryke (Luke Bracey) is a great foil to Doss. Hacksaw Ridge is a gripping war tale with a great moral that mostly achieves its desired effect thanks to great performances from Andrew Garfield and his co-stars and good direction from Mel Gibson who has solidified himself as one of Hollywood’s top directors.